Ever wonder how some people get THOUSANDS of likes on their fan page? They must know what they are doing! 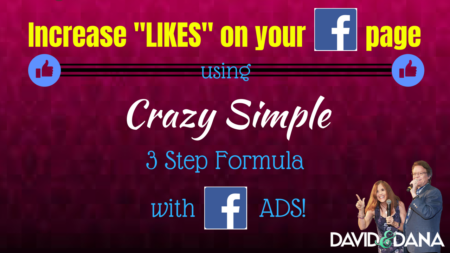 How you could increase likes on your Facebook page and build a huge, targeted audience for your business? 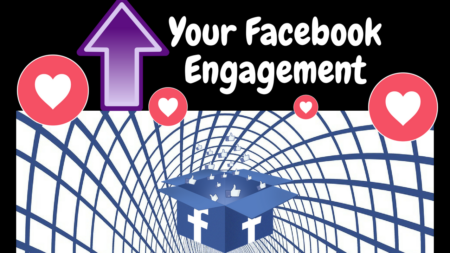 Maybe it’s time you consider learning how to get Facebook page likes. There are several different strategies out there. 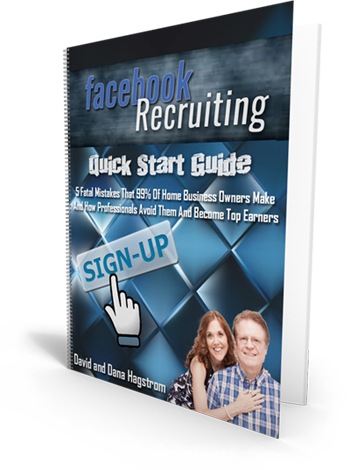 One that works very well uses Facebook Ads for your business to get up to 7,000 likes in 30 days! There are several heavy hitter social media platforms available to grow your business, yet Twitter stands alone in it’s ability to be EFFECTIVELY AUTOMATED. Other than automation, why do people choose Twitter? It’s very cost-effective – You don’t have to pay for ads. It’s easy to leverage to get exposures for your business. Are you wondering, “where do I begin?” when it comes to how to market on social media? If you’re a “newbie,” just getting started with your home business, you’ve joined a great club of folks dedicated to serving other home business owners. Being a newbie doesn’t last for long. As soon as you learn something you can apply, and apply it, you’ve got experience! 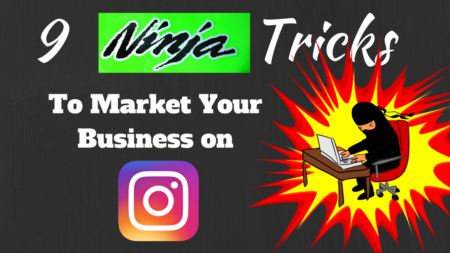 You’re also a newbie (for purposes of this post) if you have been a home business owner for some time but are just now beginning to market on social media. 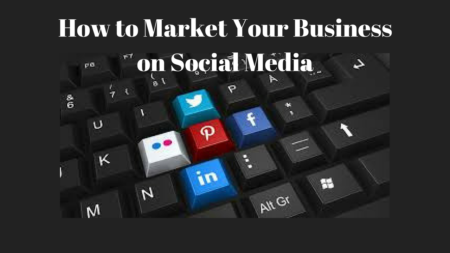 You need to learn how to market on social media. 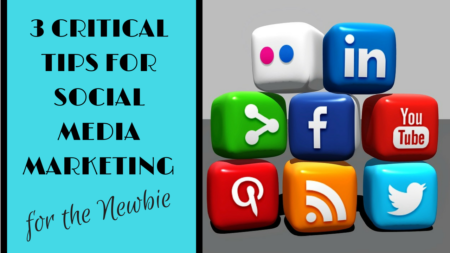 Online marketing with social media is different than face-to-face marketing offline. We all are hungry for the latest tips on social media marketing. Here’s a bonus tip — NEVER refer to yourself as a newbie. We learned this early on. It doesn’t serve you well. Instead, focus on learning and sharing, learning and sharing, rinse and repeat. Remember, you are always a step ahead of someone else once you start learning and applying. 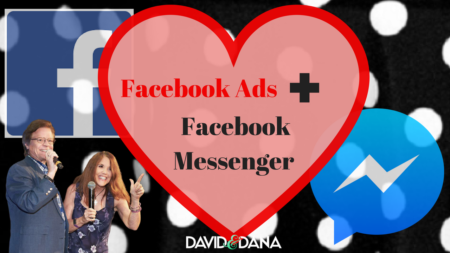 Leverage Facebook Ads and Facebook Messenger for Your Business: A Winning Combo! Tired of struggling to have enough people to talk to every day? 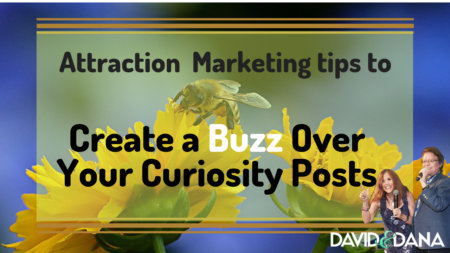 Wondering what other marketers are doing to impact so many people?